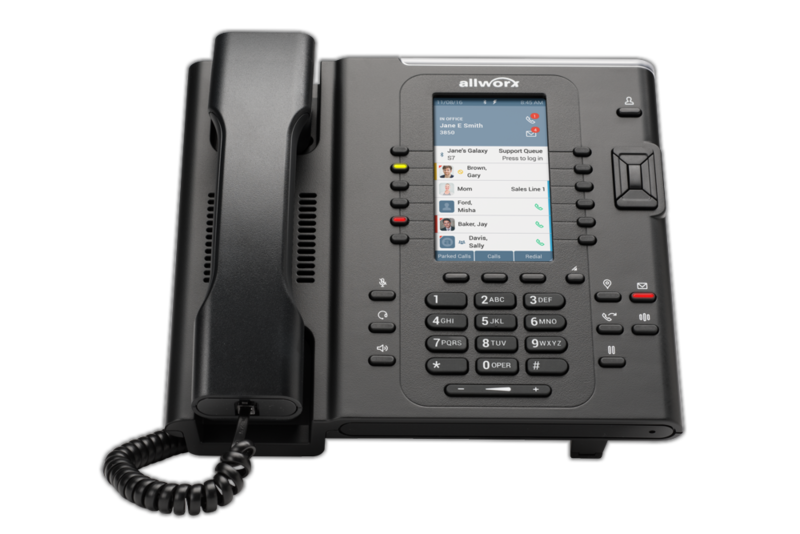 Bodine Communications is an authorized partner with Allworx, which offers phone and communication systems ideal for small- and medium-sized business. 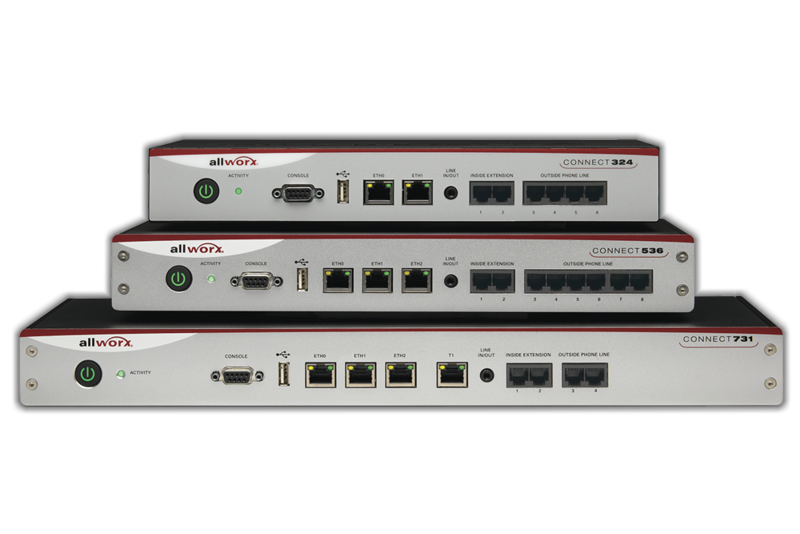 Allworx products are perfect for both single-location or multi-site operations, offering enterprise-grade features without the huge price tag. Bodine’s technicians install and set up Allworx phone systems customized for each of our customers’ needs, and we’re always available when you have questions or want to expand your system. Or fill out this form — someone at Bodine will get in contact with you as soon as possible.